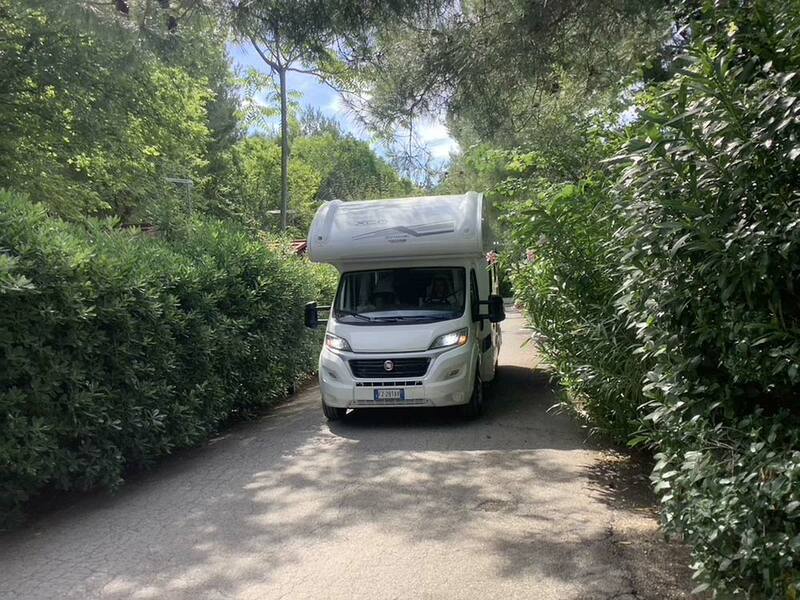 The Camping Riviera Village is a scenic campsite on the Conero Riviera, the facility is a natural balcony overlooking Numana and Sirolo, offering a beautiful panorama of our beaches. 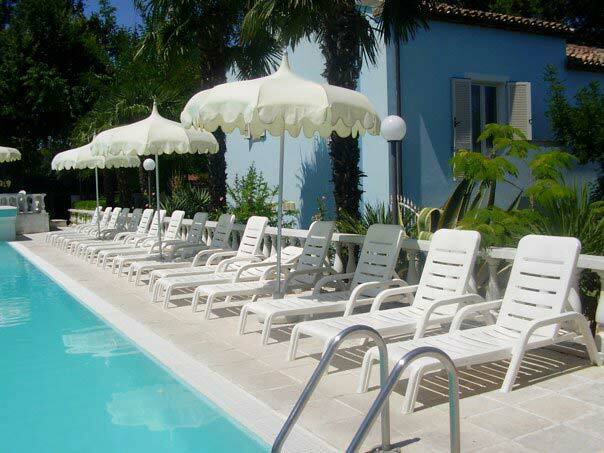 Great solution for those who love to spend their holiday in the open air and in close contact with nature. 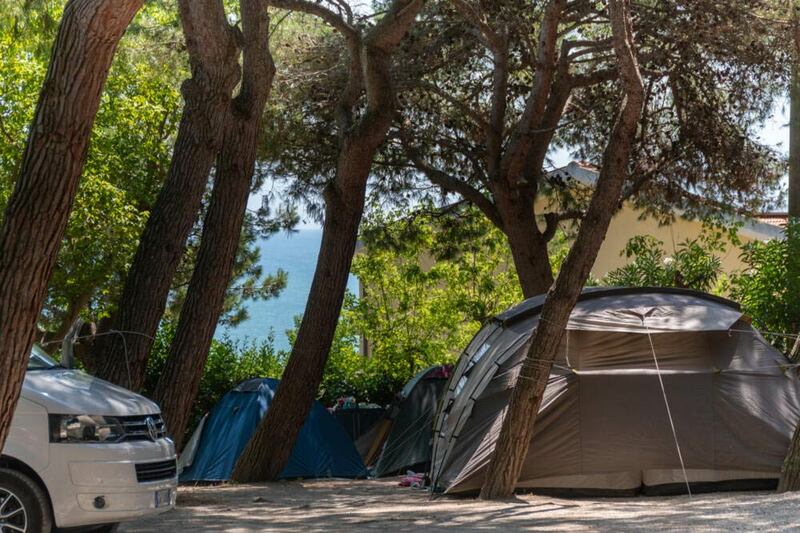 The camping with spaces for tents and caravans in Numana is ideal for finding the well-being of the outdoors and the harmony of family life. The area dedicated to our camping guests is equipped with all facilities and built in full respect of nature that surrounds it. The pitches of our campsite are surrounded by greenery of the park and thus pleasantly shaded by the surrounding vegetation. Every pitch has electricity tower and the electricity is dispensed through outlets complying with the international CEI rules. Toilets are easily accessible from any location. Made in 2012, the facilities are modern and stocked with water and energy saving systems that allow full respect of nature. Hygiene and cleanliness are guaranteed thanks to the automatic disinfection system with which they are equipped..